To wrap up the year, the Raleigh sales team hosted a realtor Casino Night Extravaganza! Realtors were invited to join the team for food, drinks, and a chance to double their odds to win special prizes! A HUGE CONGRATS to Anita Oxford!! She won the BIG $15,000 Grand Prize at our All In High Roller Realtor Event! 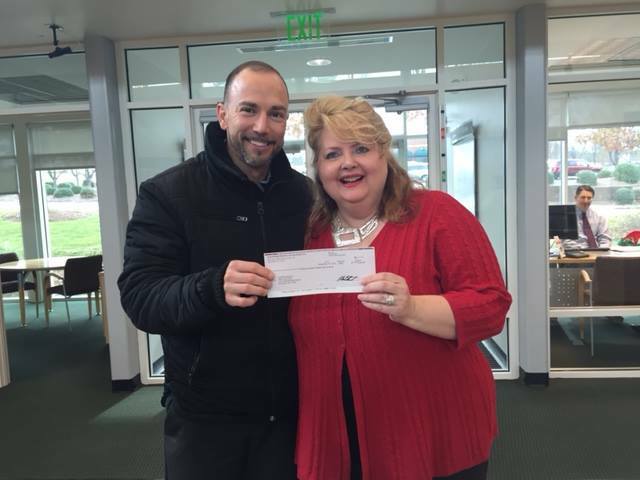 She is pictured here with our very own New Home Specialist Mike Lindsay!